The trend towards image-guided minimally invasive therapies continues to grow, requiring integrated solutions that enable physicians to optimally perform their procedures. ISM is a leading provider of advanced solutions for the control, routing, capturing and management of data and images utilized in various procedural environments, including hybrid suites and interventional labs. Through this partnership, Philips will be able to offer complete integration solutions and associated consultancy services, complementing its offering of live-image guided solutions, clinical informatics and services. The combined Philips and ISM offering will be available in the US from January 2015 onwards. Image-guided minimally invasive therapies, particularly those performed in the hybrid suite, are complex and technically demanding. They however provide key benefits for health systems and patients, including reduced patient trauma, shorter recovery times and shorter hospital stays, thereby contributing to lower health care costs. For these procedures there is a clear need for the comprehensive integration of real-time information from all relevant technologies, thus making these procedures more effective and easier to perform. 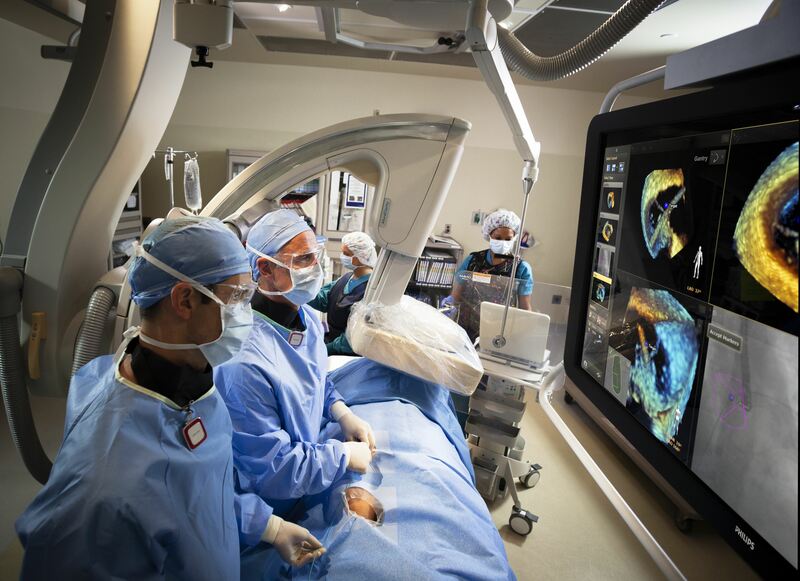 With this collaboration Philips will be able to extend its successful portfolio in the interventional and hybrid domain with comprehensive integration of real-time information in and outside the lab. For the past 15 years, ISM’s platform, including audio/video integration, informatics integration, recording, streaming and conferencing solutions, has enabled more effective collaborative environments for conducting minimally invasive surgical procedures. EasySuiteTM, ISM’s latest integrated solution is designed to enhance operating room, hybrid suite and interventional lab flexibility, staff satisfaction, patient safety and enables secure and easy sharing and archiving of data inside and outside the lab – including data for the Electronic Medical Record (EMR).